ANCHOR COTTAGE on Torch Lake – The perfect location for making lasting family vacation memories. This well-appointed cottage offers 4 nice-sized bedrooms and 2 baths. There is also a separate small bunk room which serves as an additional bedroom. 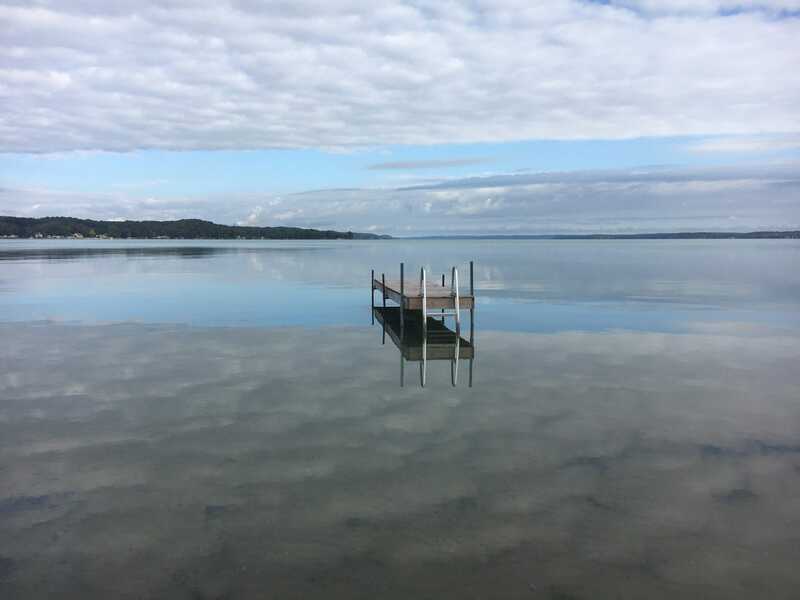 Anchor Cottage sits on the south end of Torch lake, with spectacular lake views as well as stunning sunset views that will take your breath away. Torch Lake at the south end offers 75 feet of pure sand bottom, making it the best of swimming conditions. The vacationer also has the entire lower chain of lakes for 60 miles of waterway to boat! Just a short drive away to the quaint town of Alden and not far to the harbor town of Elk Rapids. Near marinas, restaurants and grocery store.